Click here to log in as an administrator. Click here to select which test to log in to. Learn more about STS' online services. Welcome to STSusers.com, the single source for Scholastic Testing Service, Inc.’s online assessments and services. 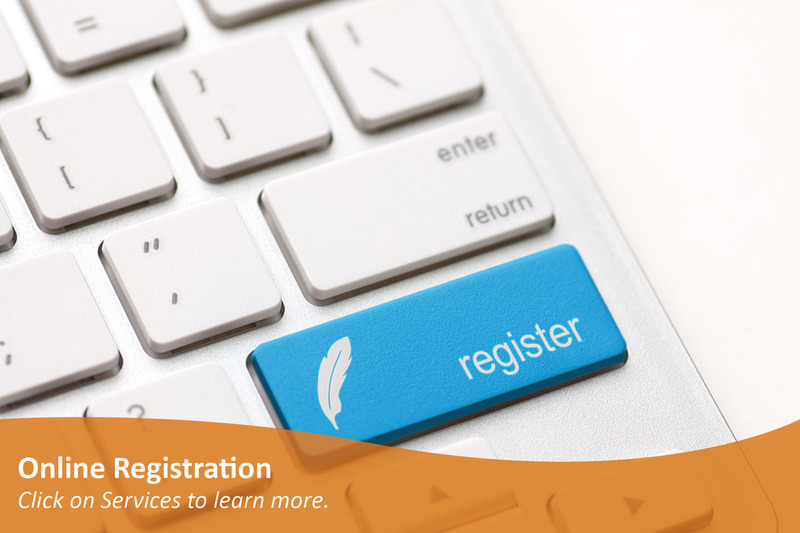 Log in to get started or click on Services to learn more about the different online resources offered. Select which test to take. Scholastic Testing Service, Inc. provides a selection of online services for your testing needs. A variety of online assessments are available as well as a report center and online student registration for the High School Placement Test (HSPT®). 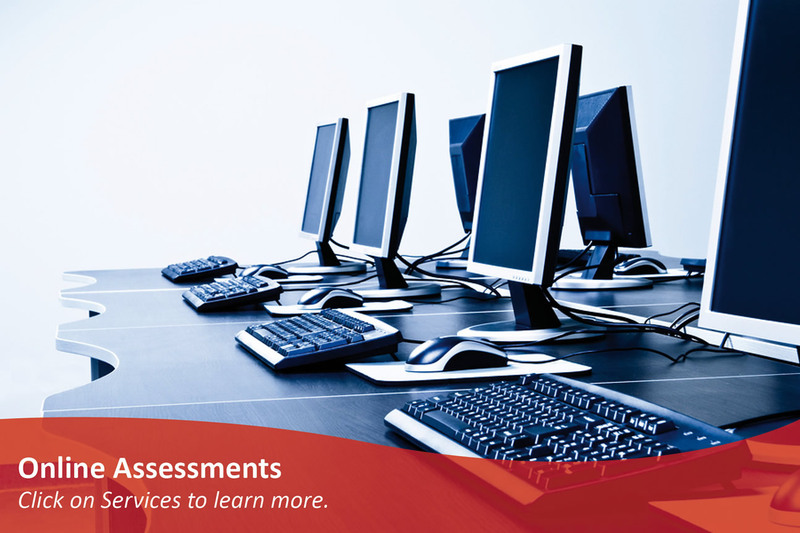 STS offers the following assessments and testing solutions online. Teachers or school administrators interested in setting up accounts for any online assessments should contact STS. This online assessment measures achievement in the fundamental areas of Language Arts, Mathematics, and Science and is available for grades 3-8. In thirty-five minutes or less, this online assessment can determine the functional level of student competency in mathematics or communicative arts. An online answer sheet is available for individual students or small groups of students taking the High School Placement Test (HSPT®). The HSPT® E-Score is ideal for make-up testing and allows for quick scoring and reporting of results. 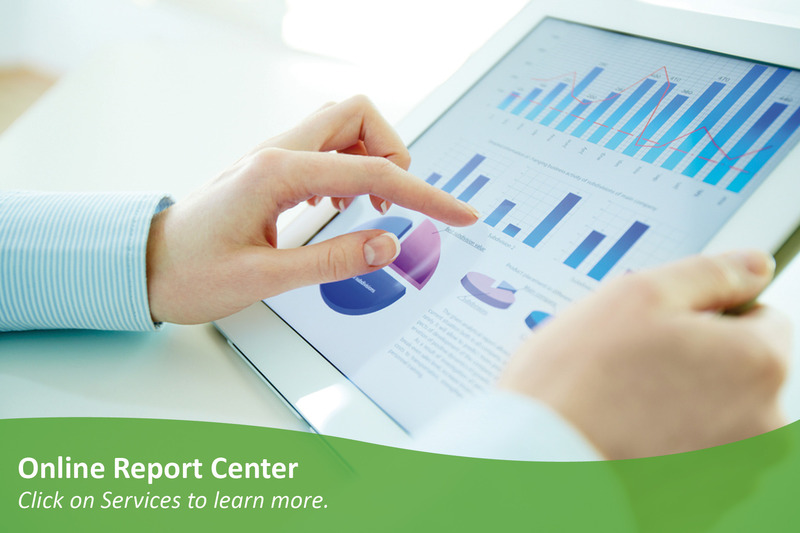 Users can access reports generated from online assessments or from paper answer sheets scored by STS’ Scoring Center in one convenient location. STS offers an online registration system specifically for the High School Placement Test. By having students sign up for the test ahead of time, schools can easily track registrants and better prepare for test administration. An online payment process is also available for schools that request students pay by credit card prior to test day.